Good for catching Crucian Carp sea catfish, tarpon, dory, weever, rudd. etc. Drawstring mouth design for easy open and closure in daily use time. 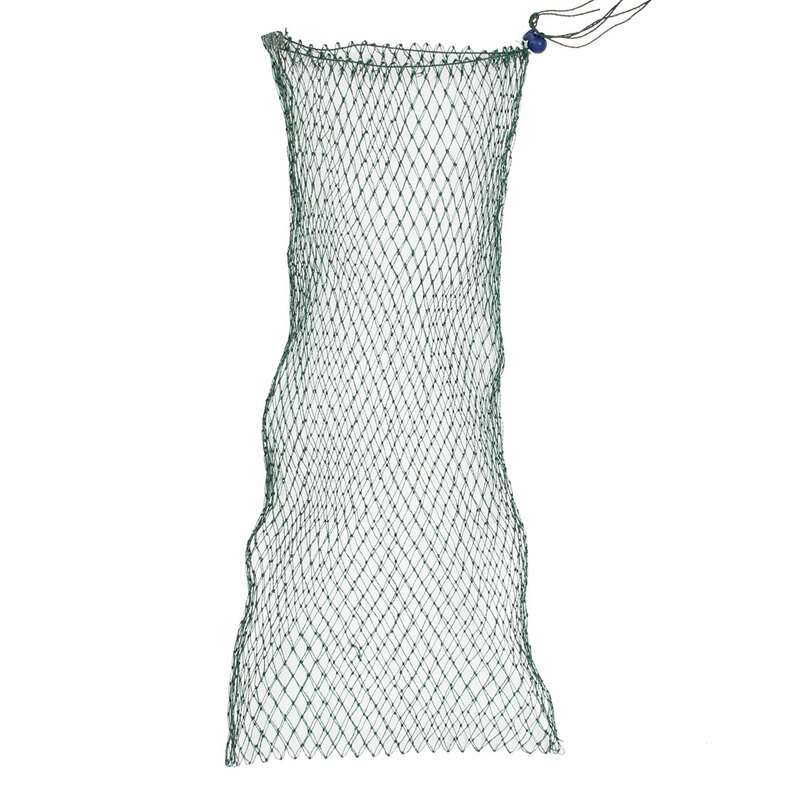 Regulations related to the use of landing nets vary. Please be aware of which regulations apply in your area.